Joining us is friend and colleague Keir Whitaker. 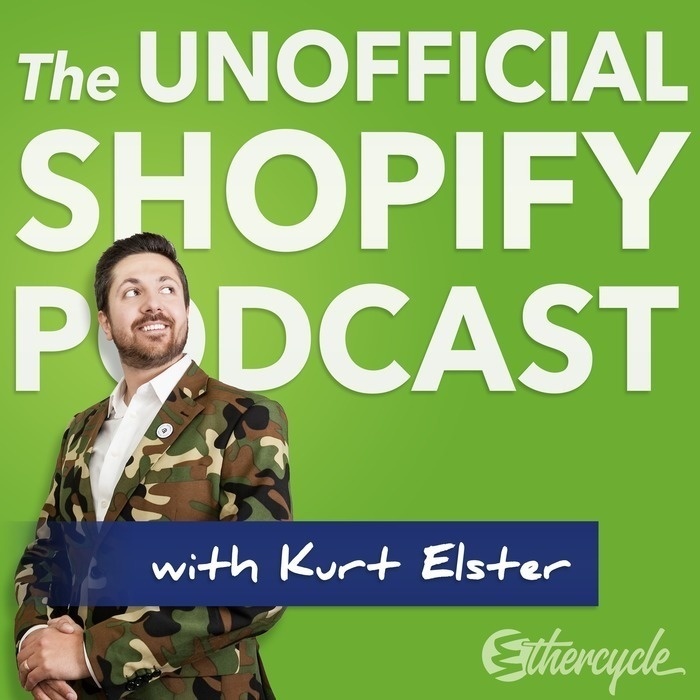 Keir works at Shopify as their Designer Advocate. Like us, he's also had a lot of side projects. 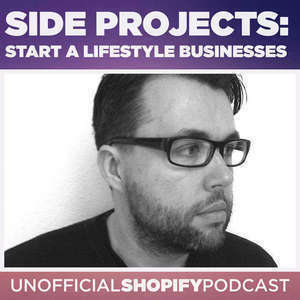 What's a side project, why have one? Using Shopify to launch an MVP and validate a side project.